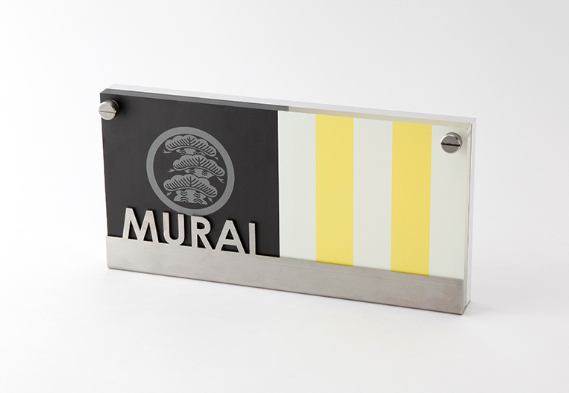 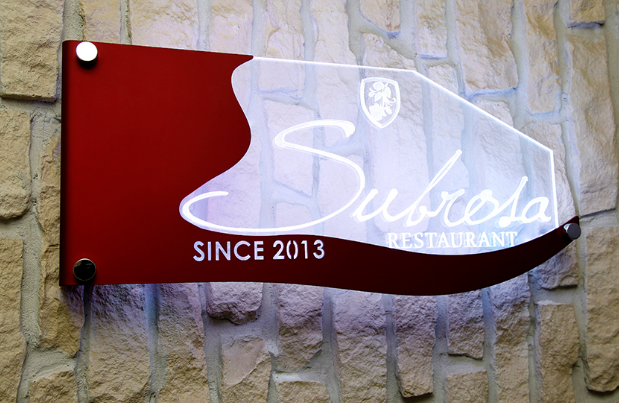 SIGN · signboard · nameplate, which is also a symbol of residence and store personality. 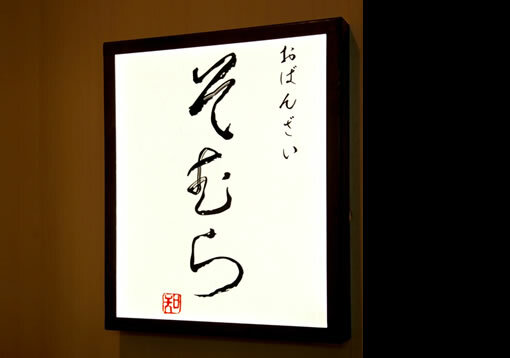 The signature of Sorcion is a completely original order that designs each one from scratch. 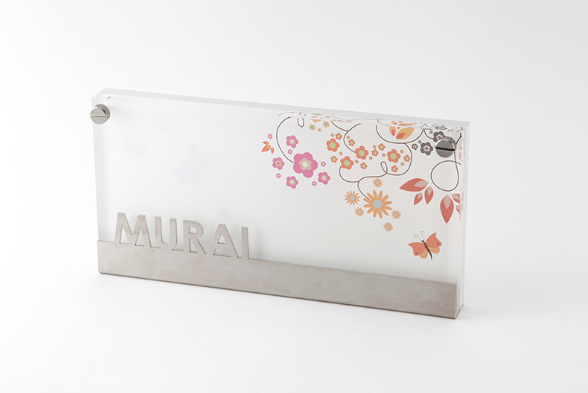 We start with the place where the designers make designs by visiting the image. 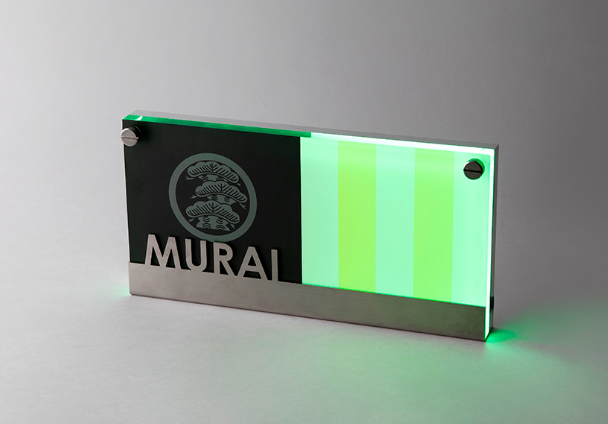 Of course, correspondence of original specifications is also possible for size and mounting method. 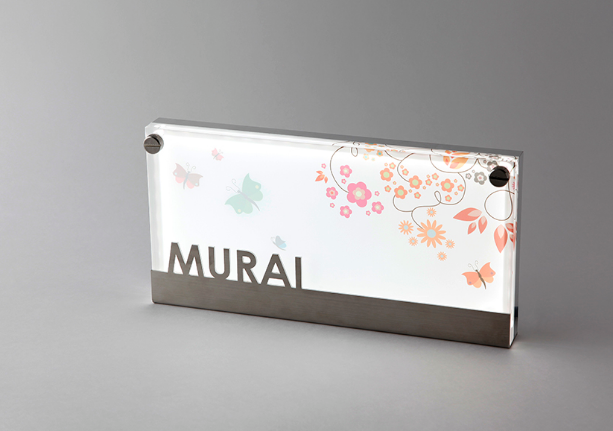 Various materials such as aluminum, stainless steel and acrylic are freely combined to express personality. 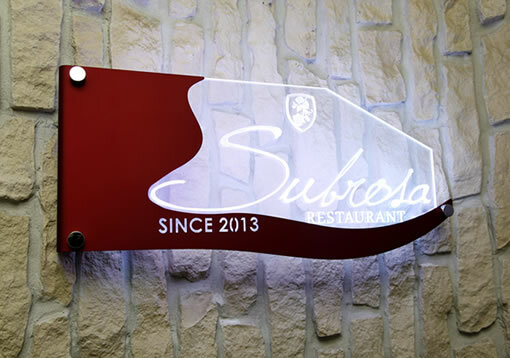 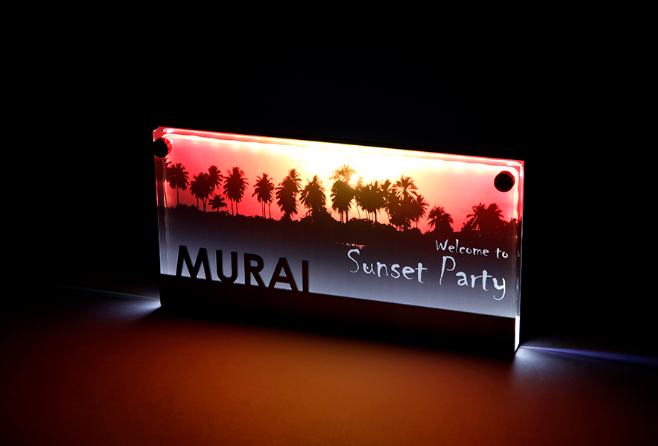 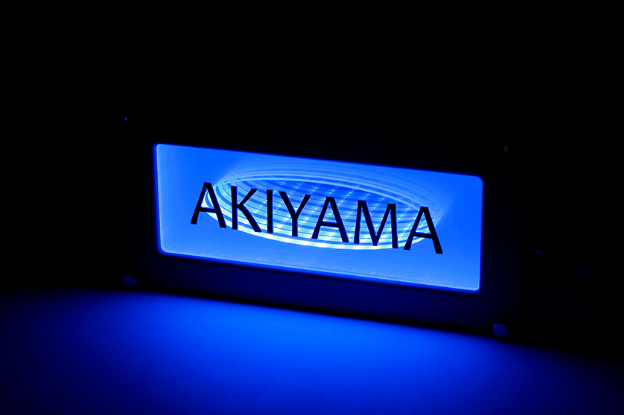 You can also use LEDs, brightly complement the night space as a lighting sign.